Welcome to St Joseph’s PS Lisburn. This website aims to provide a taster of what life in our school is all about, as well as providing up to date information for our pupils, parents and wider community. 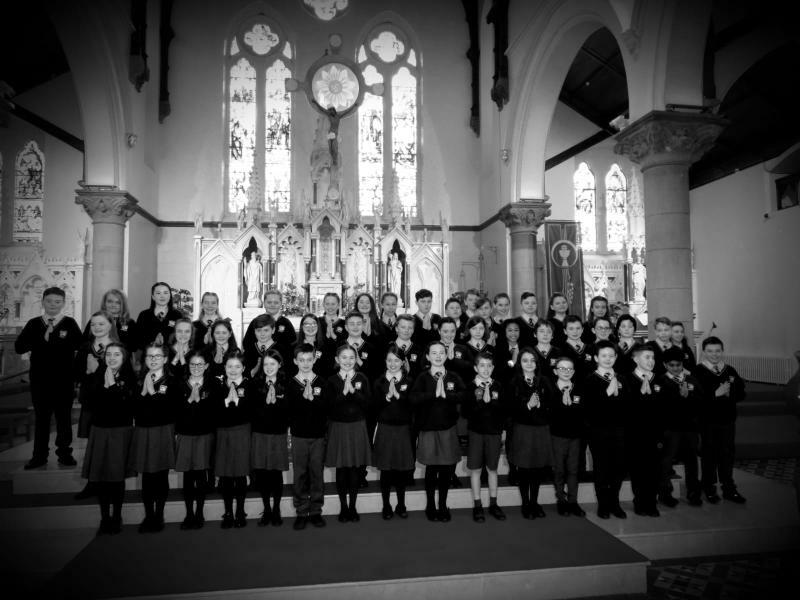 At St Joseph’s PS, Lisburn we pride ourselves on providing a happy, secure learning environment for all of our pupils so that the academic, emotional, social and spiritual needs of every child are developed to their full potential. S - Surround ourselves with a happy, secure learning environment for all. J - Join together the home, school and the wider community. P - Promote academic and cultural excellence amongst our pupils. S - Support and provide for every individual. Great News for St Joseph's!